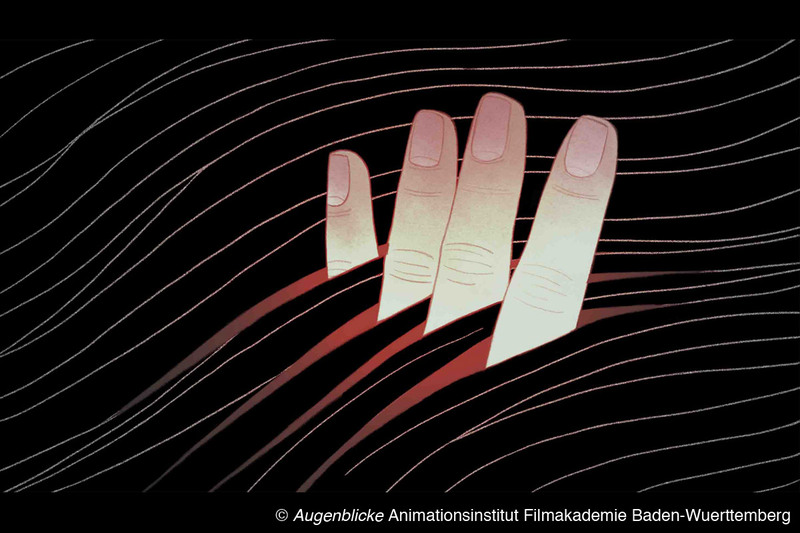 In basic studies at Animationsinstitut, 12 students are admitted in each academic year. In project studies, up to 16 students can participate in total. All applicants go through the same process: pre-selection, individual interview, 72 hours task, colloquium. The subject of Animation is structured into basic and project studies, both lasting for two years each, whereas the basic studies are attended by all students of the Filmakademie jointly and interdisciplinary. – Animation Artist: Animation Artists have the possibility to pursue their paths as Animation Directors, Concept Artists or Character Animators. – Effects Artist: Effects Artists can focus on studying VFX Artist, VFX Supervisor or Effects Director. – Animation/Effects Producer: The specialization Animation/Effects Producer (AEP) addresses lateral entry students into the 3rd year of the subject area Animation that have either already gained professional experience as producers in the field of animated media, or own a respective college degree. – Technical Director: Technical Director (TD) is a two-and-a-half year postgraduate course; graduates qualify as Technical Directors for animation and VFX-projects. Candidates should hold a first degree in computer science or a similar subject and be interested in animation and VFX projects. Andreas Hykade: During basic studies, our students learn everything (together with all Filmakademie students) in the first year to work with a camera, to write a script and to direct. In the second year, the students learn the basics of animation, VFX and VR/AR media. In addition, they acquire skills in film history and film theory. After two years of basic studies, the students are not yet perfect filmmakers, but they will have gained a solid basis and above all a deep understanding of the filmmaking business. Furthermore, they will have already obtained a knowledge of animation, effects and real-time, as well as the production of animation-based formats and visual effects. During the project-based courses, the main emphasis is put on filmmaking – learning by doing. In the third year, students specializing in animation and interactive media start their project-based study at Animationsinstitut with a cross-institutional semester project. They produce trailers (AniTrailer) as well as interactive media installations, live interactions, or VR and AR applications (AniPlay). In joint workshops, students develop their initial ideas, and work in interdisciplinary teams, supervised by teaching staff. In the fourth year of study, the diploma projects are planned in detail and implemented. Seminars, workshops and artistic supervision of projects are carried out by guest lecturers with practical experience and are from all over the world. Applicants with a preliminary examination or undergraduate degree at a film or art school or a comparable degree can apply directly for the project-based courses of study. Each year, the students contribute to FMX, the annual Conference on Animation, Effects, Games and Immersive Media in Stuttgart by Filmakademie Baden Württemberg, organized by Animationsinstitut. They have presentations of their projects (be it films, games, installations or VR applications) as an integral part of the FMX program. The third-year Animation and Interactive Media students present their AniTrailer/AniPlay projects – created in cooperation with Hochschule der Medien Stuttgart (HdM) – to the international audience. At the FMX Recruiting Hub, students can present their portfolios and get in contact with recruiters. They can also become personal FMX supporters for the speakers on-site. Andreas Hykade: Animationsinstitut teaches and produces according to the principle “learning by doing”. The students learn how to make films by making films: They write scripts, direct, create animations and visual effects, create sound-design, edit, and more. The students build their teams on their own and take full artistic responsibility for their projects. 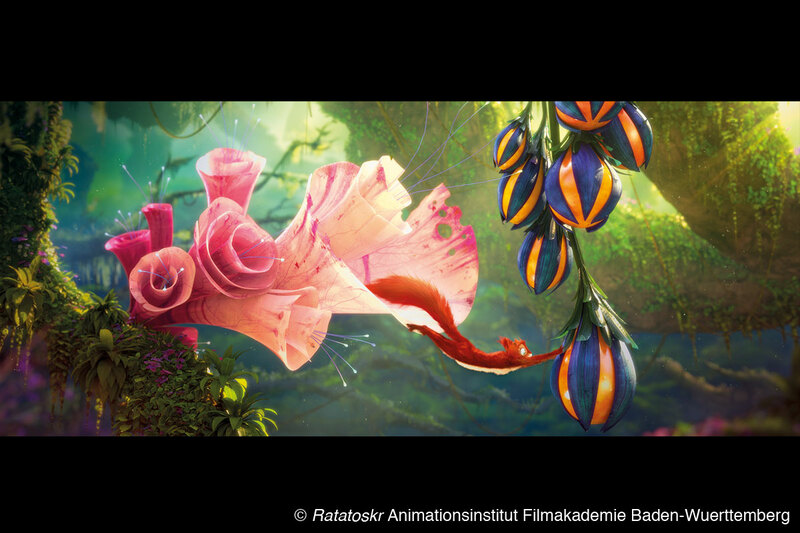 Animationsinstitut’s combination of art and technology is special. Aesthetically unusual animated films find a home here, as do visual effects, which needs not to stray too far from the effects in blockbusters, as well as games and interactive VR and AR formats. In addition, there is close cooperation with the Research & Development department. The training is practice-oriented and project-related. 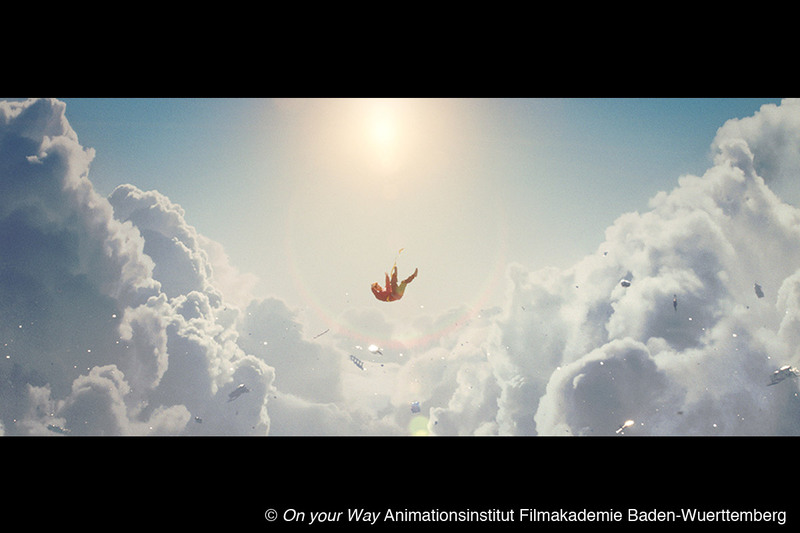 Animationsinstitut encourages the interdisciplinary exchange with all Filmakademie students right from the start; this is where contacts are made for teamwork in later professional life. In addition, Animationsinstitut is part of a strong international network: Distinguished guest lecturers from Europe, the USA and Germany teach students, while lively exchanges with the leading international film schools are taking place. The curriculum teaches the principles of relevance, intensity and originality. Students can find their own style and realize their inventions. After their studies, they are supported in setting up start-ups to bring their projects to the market. Andreas Hykade: We expect one year work experience in the film and media industries at production companies, TV stations, distribution companies, publishing houses, media companies and the like. Furthermore, our applicants should have extraordinary qualities in the fields they apply for. A clear individual style may be helpful but can also be developed within the studies. Andreas Hykade: At Animationsinstitut, students get the chance to realize their own inventions. They have to create their teams and find partners on their own. In defining and realizing their individual ideas and projects they learn to work independently and are self-determined; a process during which we assist them in their studies and at the start of their careers, to give them a powerful start in their professional life. Thus they become masters of their destiny.